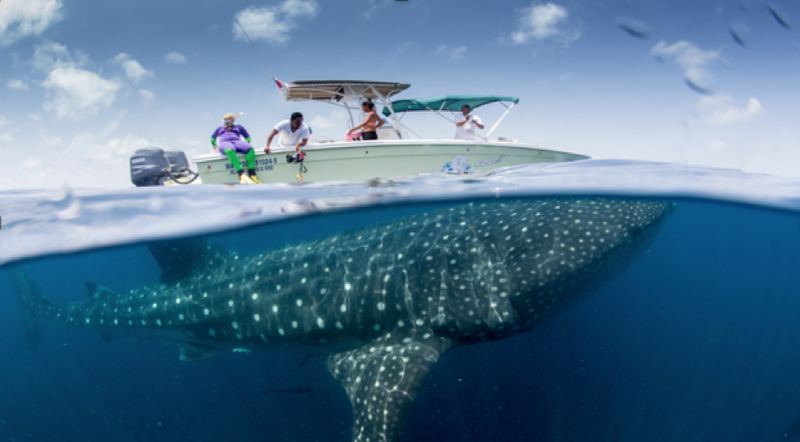 One of the world’s largest aggregations of whale sharks is between June and September around the Isla Mujeres, a small island off the Yucatan Peninsula in Mexico, and October to February in the Gulf of California. 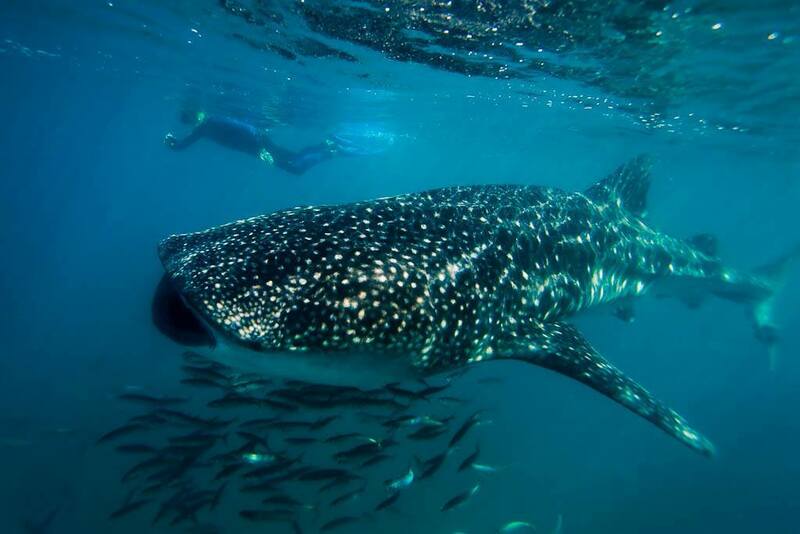 Recently, the whale shark tourism industry has grown tremendously, increasing from just a few hundred tourists per year to over 12,000 annually. With such a dramatic rise in tourists, the sensitive giant has become increasingly vulnerable, and as such, it has never been more important to be aware of best practices when interacting with this iconic species. 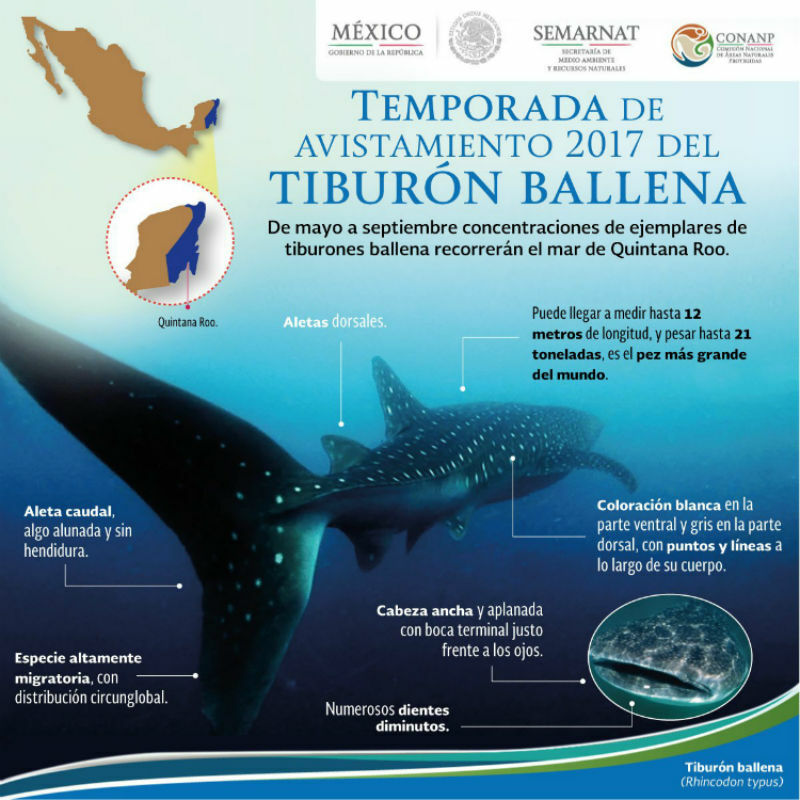 If you are going with a tourism outfitter to view whale sharks, make sure the outfitter complies with the regulations set by Secretaría de Medio Ambiente y Recursos Naturales (SEMARNAT), the Mexican government agency devoted to promoting the protection, restoration and conservation of Mexico’s ecosystems. Look for the SEMARNAT flag displayed the boat or ask the outfitter if they are certified by SEMARNAT to make sure they know the proper rules on interacting with whale sharks. Once in open water, the boat should always remain at least 30 meters from the whale sharks. Once spotted, the boat should approach slowly, and turn off the engine and let swimmers jump into the water well ahead of the oncoming shark, so it doesn’t get startled. There should be a maximum of ten swimmers or less swimming near the whale shark and a ‘safety’ staff member with experience present in the water at all times. 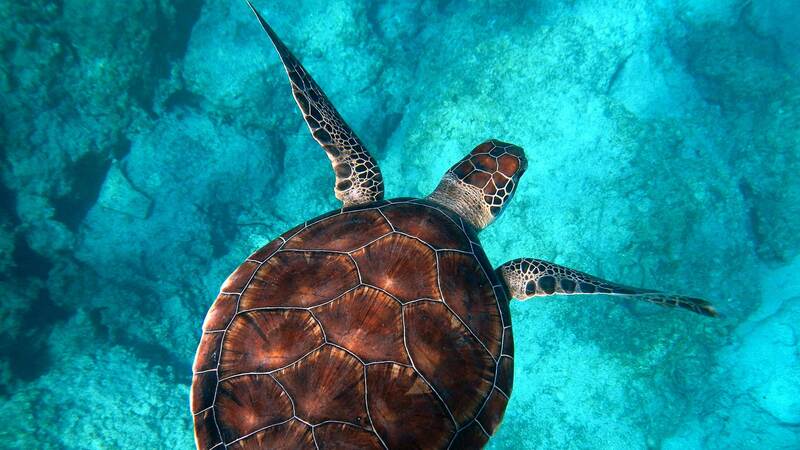 Only go whale shark watching with a SEMARNAT certified outfitter. Enter the water slowly and gently next to the shark, so it knows you’re there but you’re not disturbing its swimming habits. Be sure you never disrupt the natural movement or behaviors of the shark. 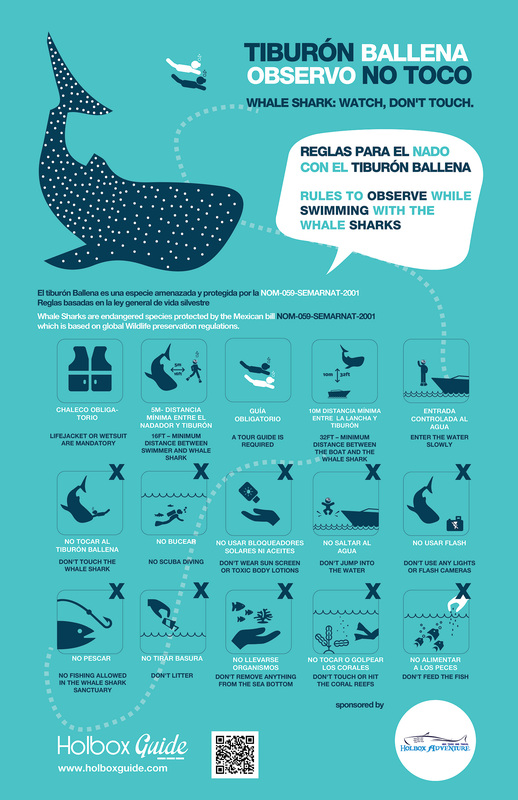 Do not attempt to touch or ride the shark (the dorsal fin is a tempting ride but it will disturb the whale shark – and should never been done). Lastly, these magnificent creatures can be very captivating but be sure to keep track of where you are in the ocean so you don’t stray too far from your boat. Stay at least a distance of one meter from the whale shark. If the whale shark starts approaching you or moving too close to you, make sure to calmly swim away from it. Written by Jill Rice, WILDCOAST Coastal and Marine Intern.